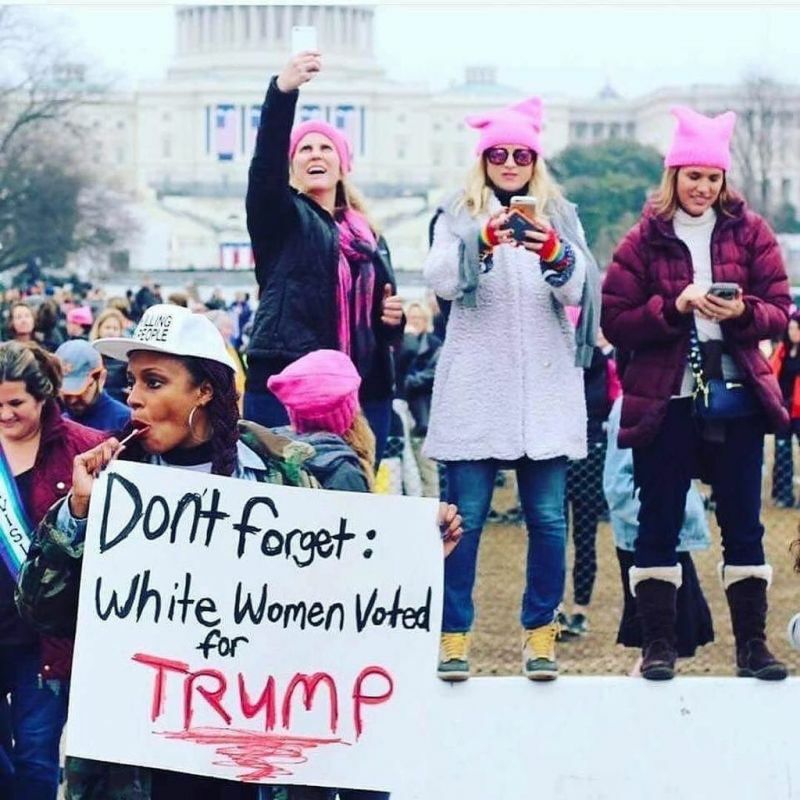 why don’t you do a black women only march next time and specify no men too! i think most protests are useless as history will attest to as one of millions of protestors against the war in iraq-i soon realized protest is useless. racism and war is a hollywood/cia problem not a white problem-o.j. simpson is a white actor as is de ray mckesson,mlk,rodney king and shaun king i suspect.